Thank you for submitting your item for appraisal. This appears to be an Amethyst Geode of good size. Most of the Amethyst geodes available today are from Brazil, and often colour enhanced. 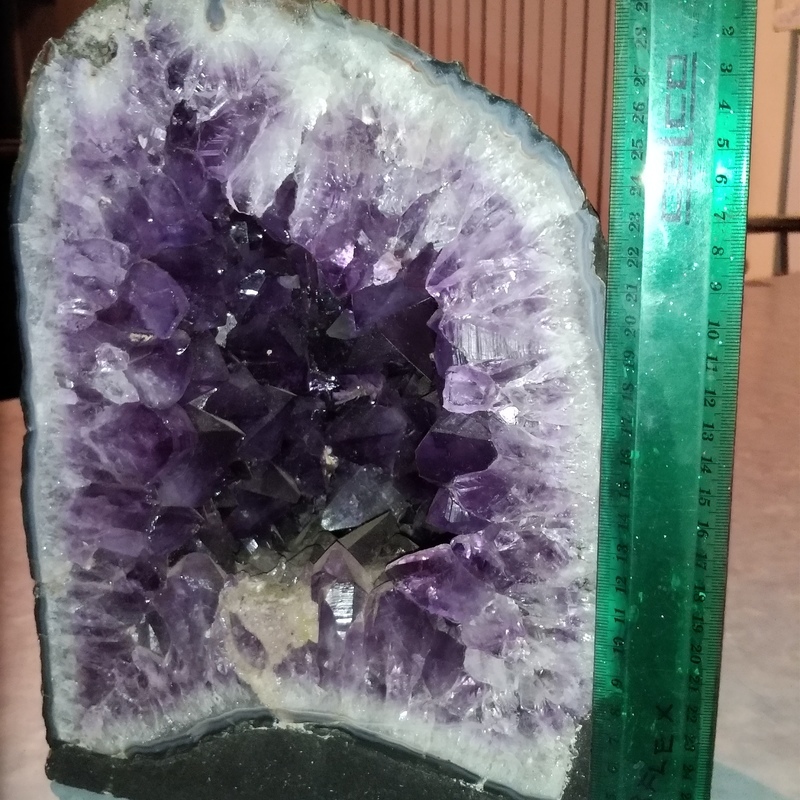 There might be a small percentage in extra value to your australian Amethyst. The estimate is based on similar offered or sold at auction. "Asking prices" in the trade can be higher and vary.